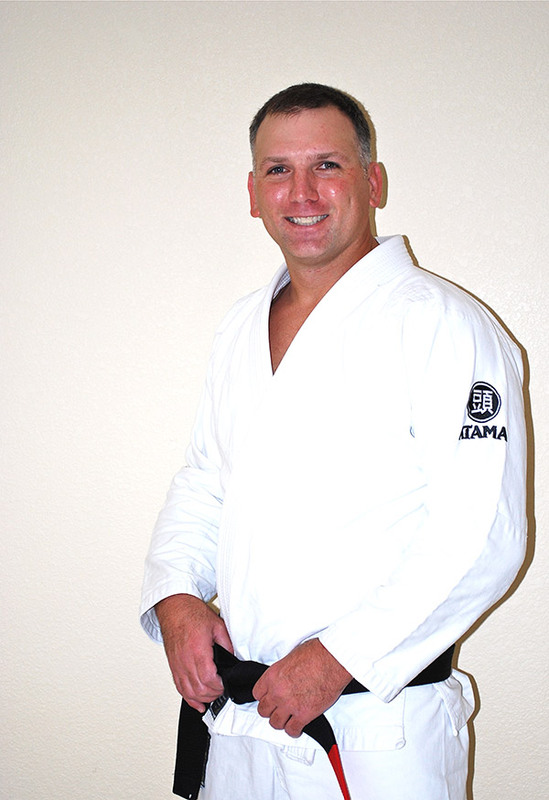 Professor Larry began training Brazilian Jiu-Jitsu and Mixed Martial Arts (MMA) while in the Marine Corps, stationed at Camp Pendleton, in 2001 under the Roy Harris system. After finishing active duty, Larry moved home to Illinois and began training at Three Rivers Martial Arts Academy, a Royce Gracie school located in Paducah, KY and received his blue and purple belts from Royce and Rodrigo Gracie. In May, 2008, Larry relocated to Denver and continued his training under Professor Mario “Busy” Correa, receiving his brown belt in 2008 and his black belt in 2011. In addition to Brazilian Jiu-Jitsu, Larry also trains Muay Thai under UFC veteran and former World Muay Thai Champion Duane “Bang” Ludwig. Professor Larry teaches BJJ as a complete art which includes Gracie self defense, throws and take downs, all submissions, and the latest advanced techniques that are seen in the major tournaments today.